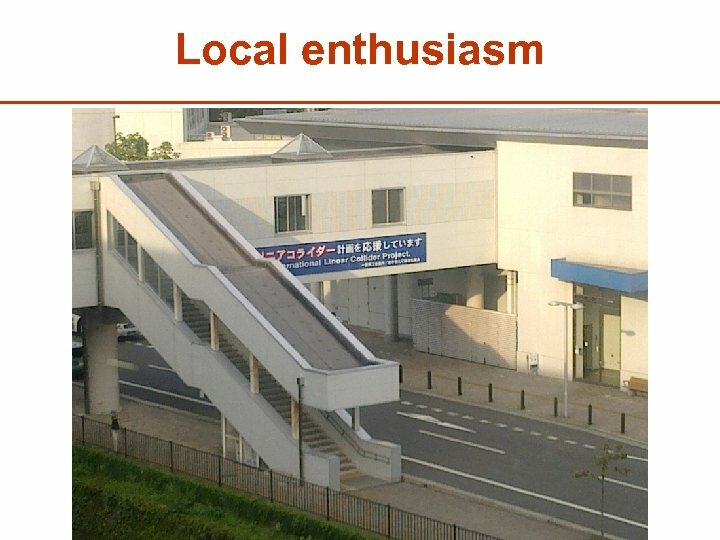 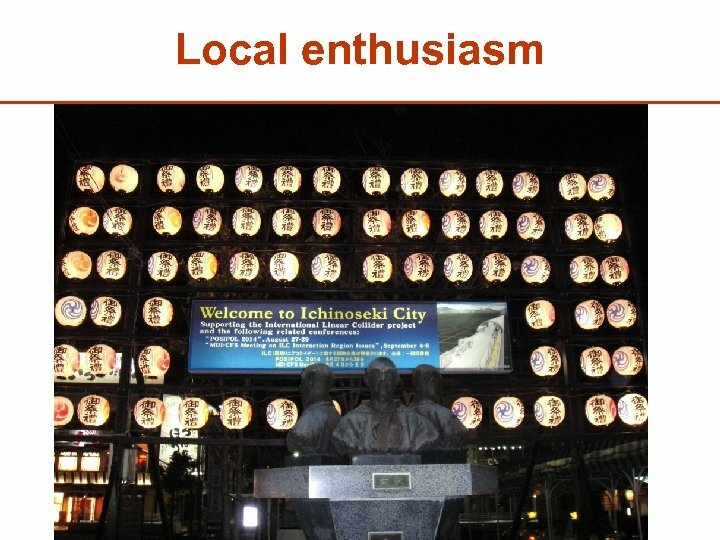 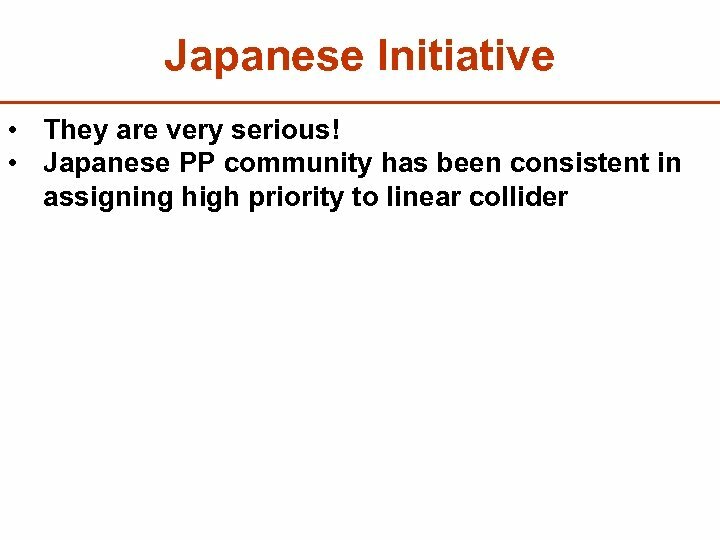 Japanese Initiative • They are very serious! 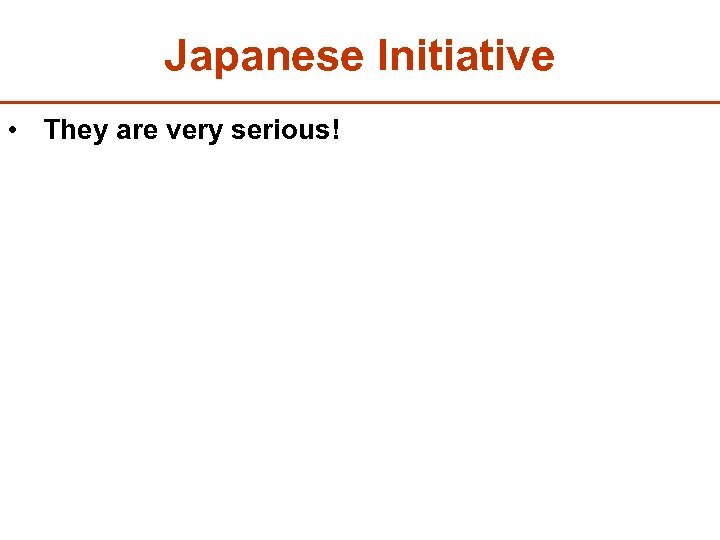 Japanese Initiative • They are very serious! 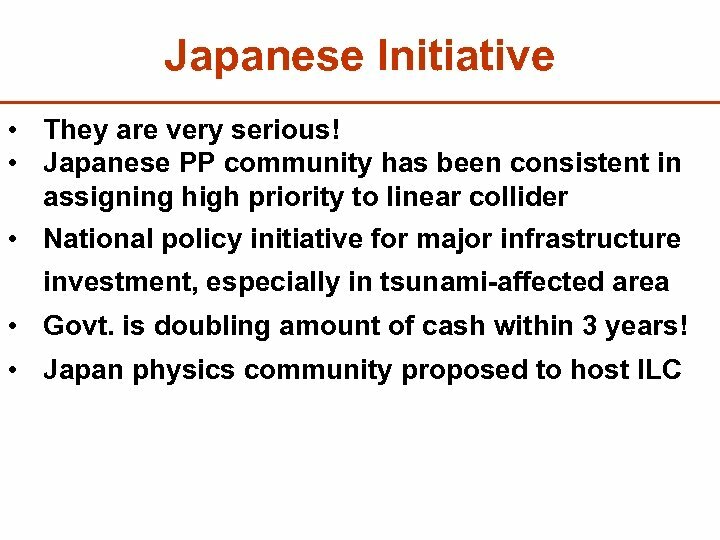 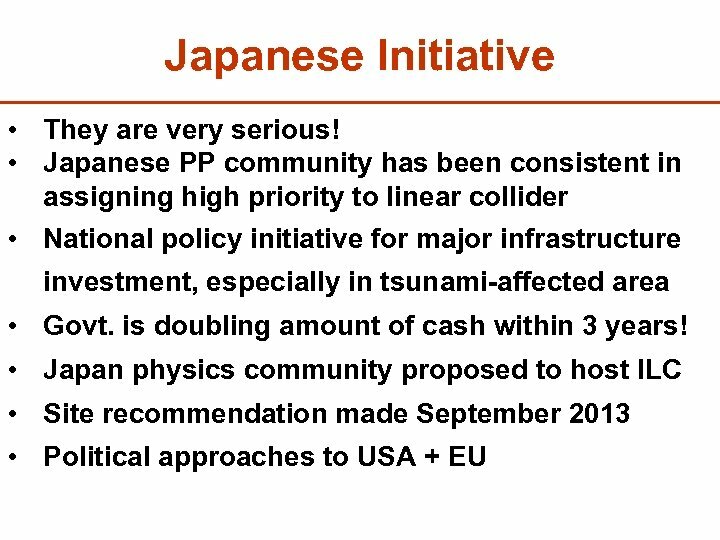 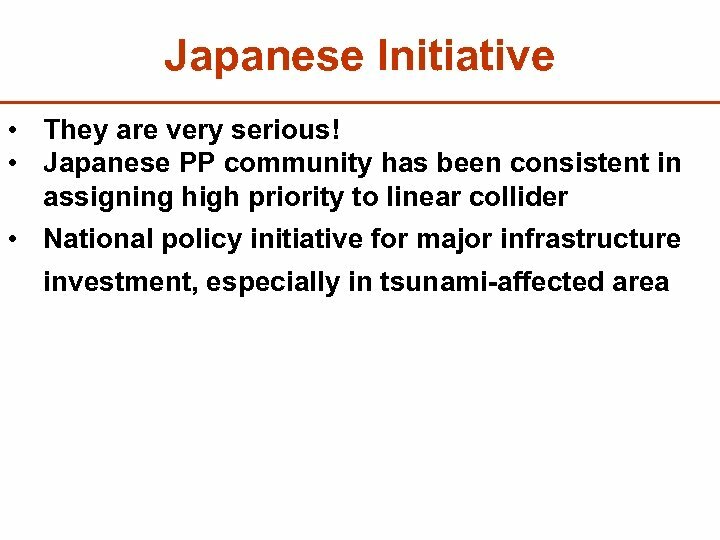 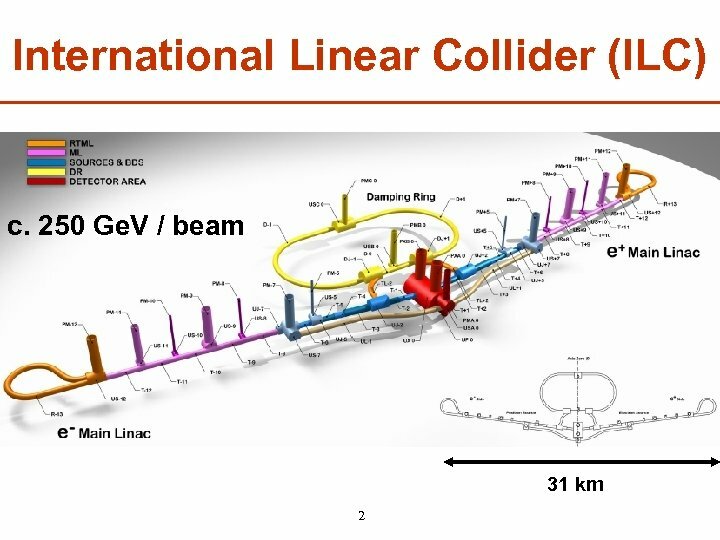 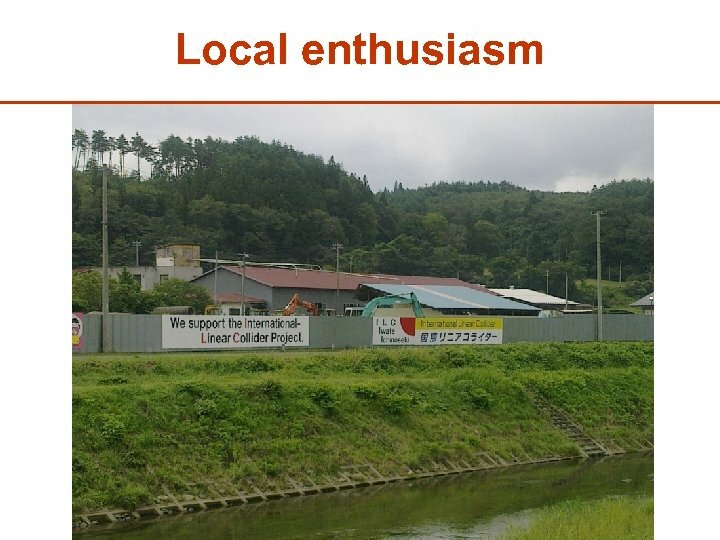 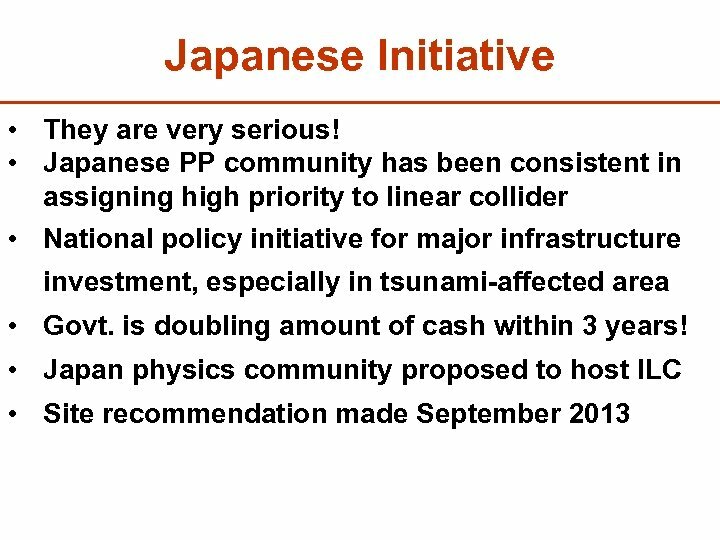 • Japanese PP community has been consistent in assigning high priority to linear collider • National policy initiative for major infrastructure investment, especially in tsunami-affected area • Govt. 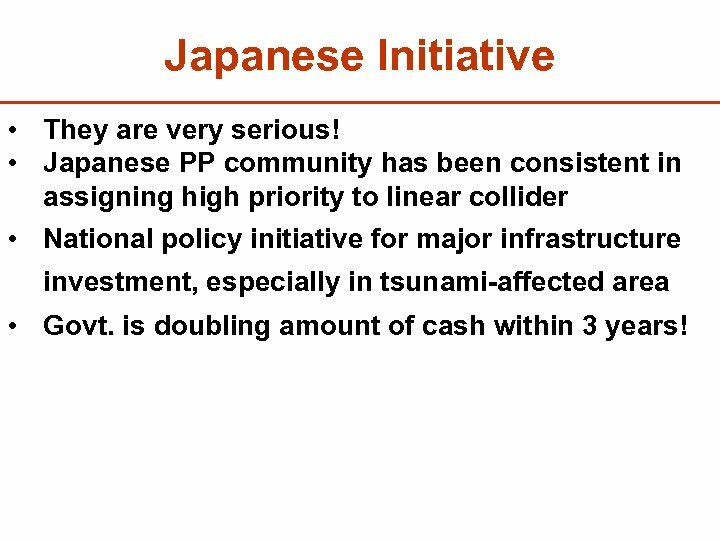 is doubling amount of cash within 3 years! 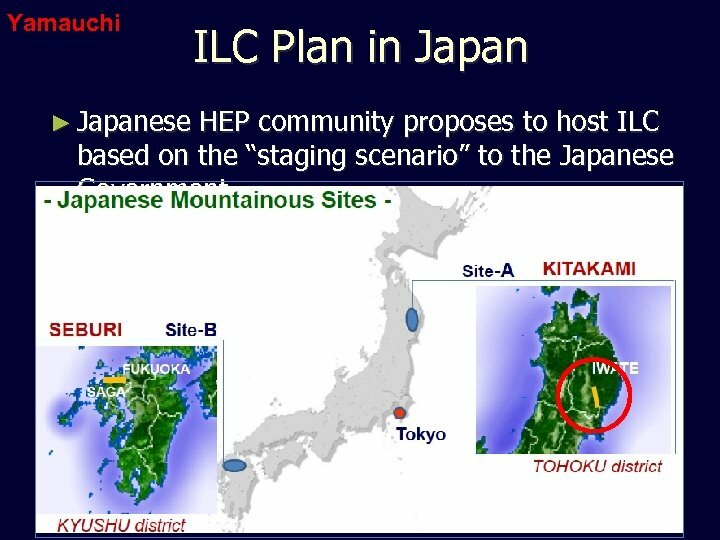 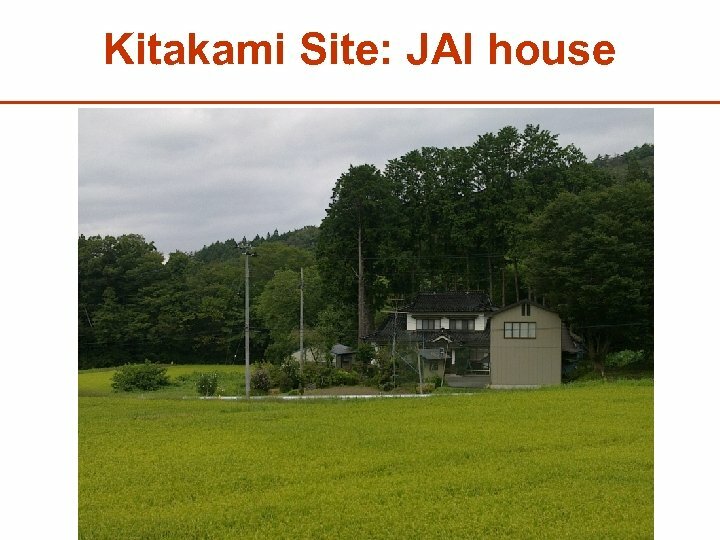 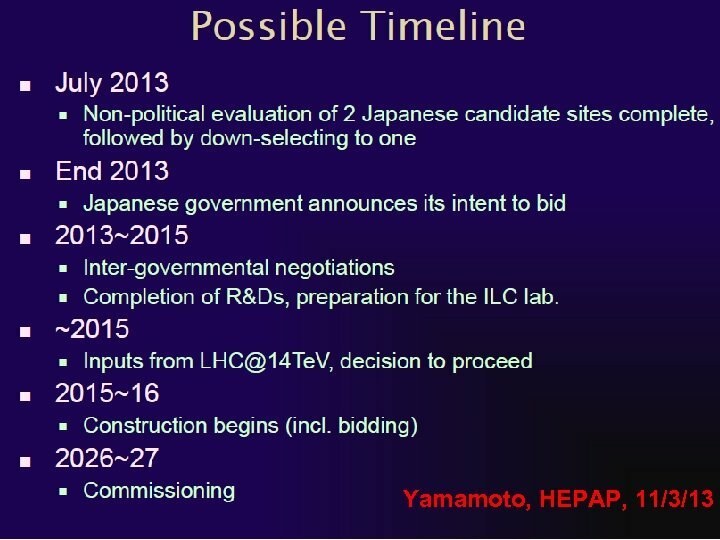 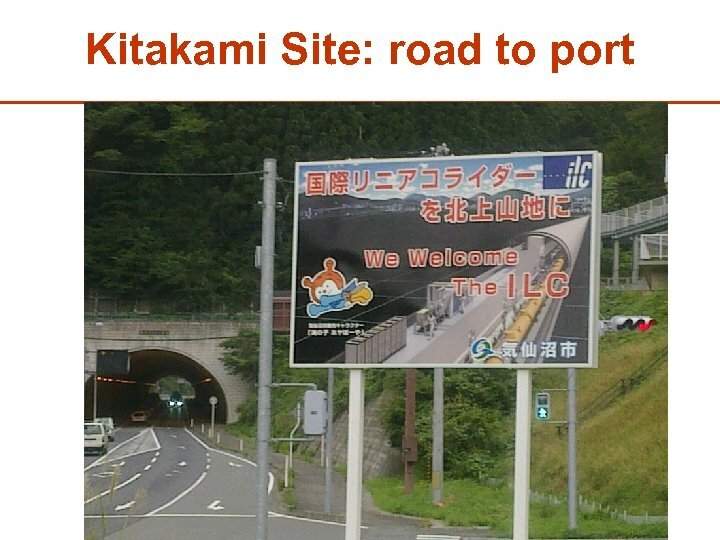 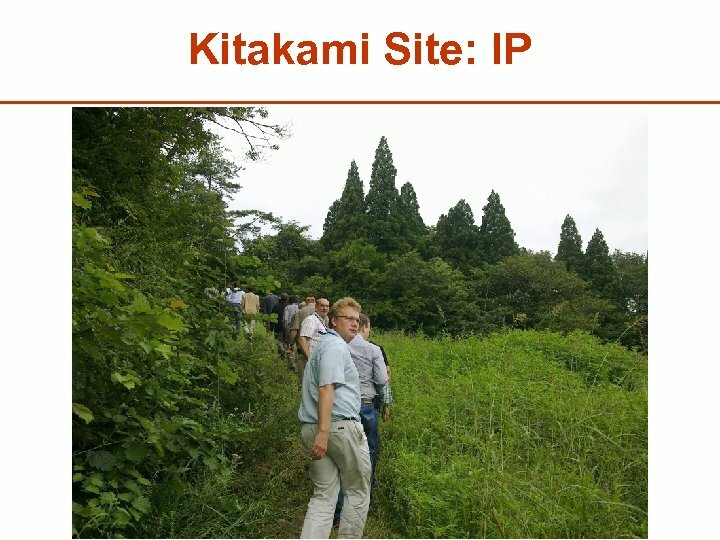 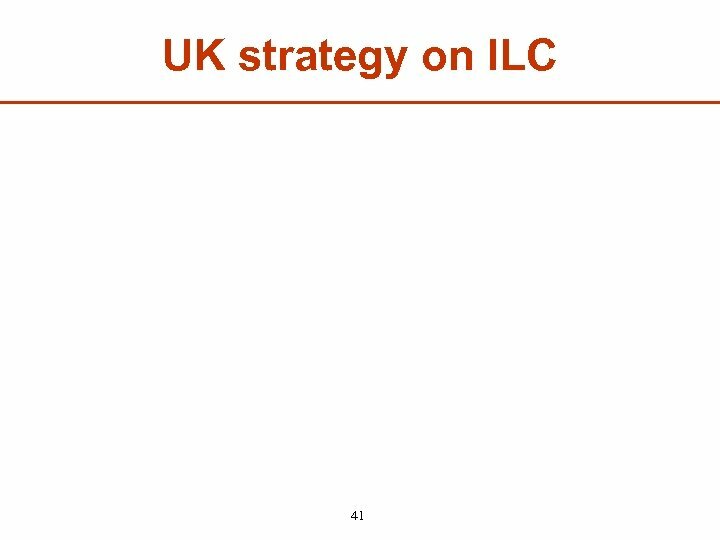 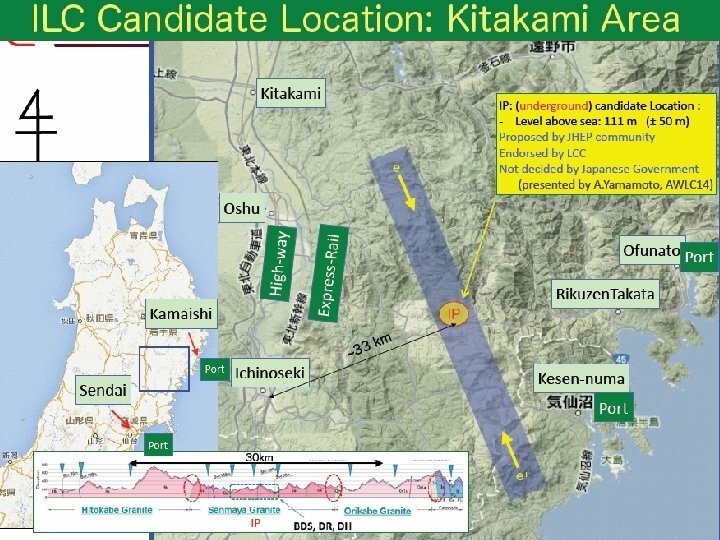 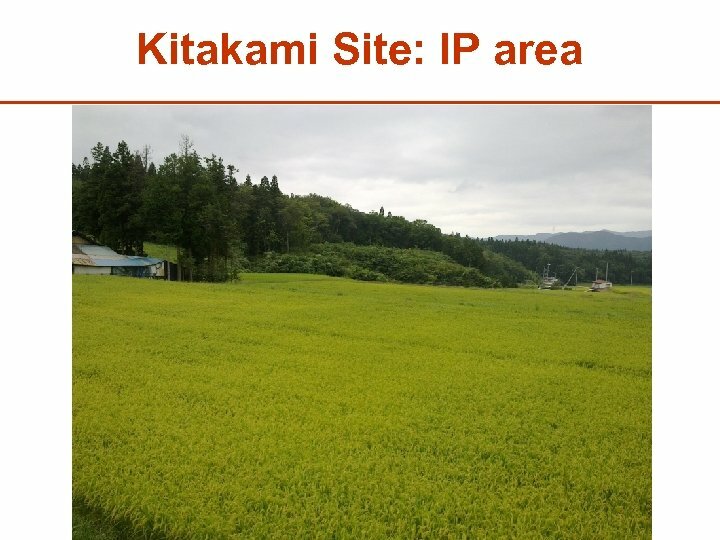 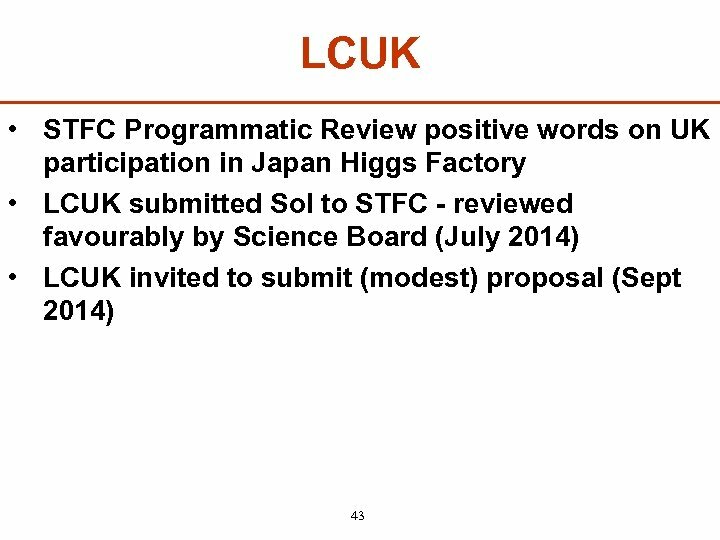 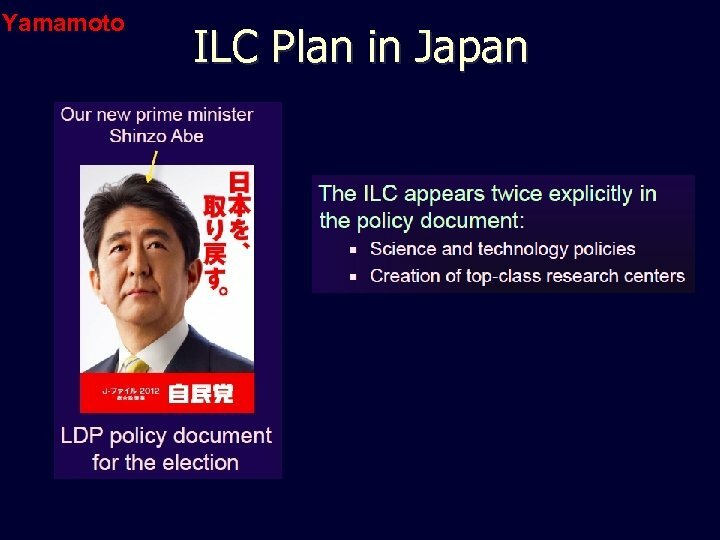 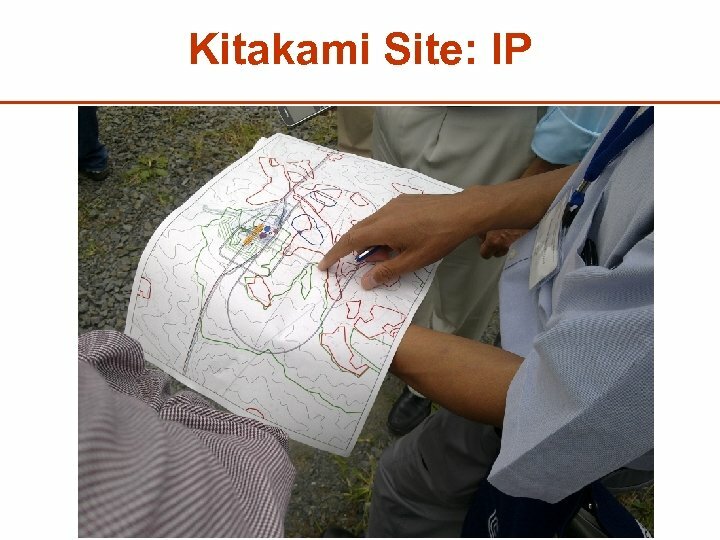 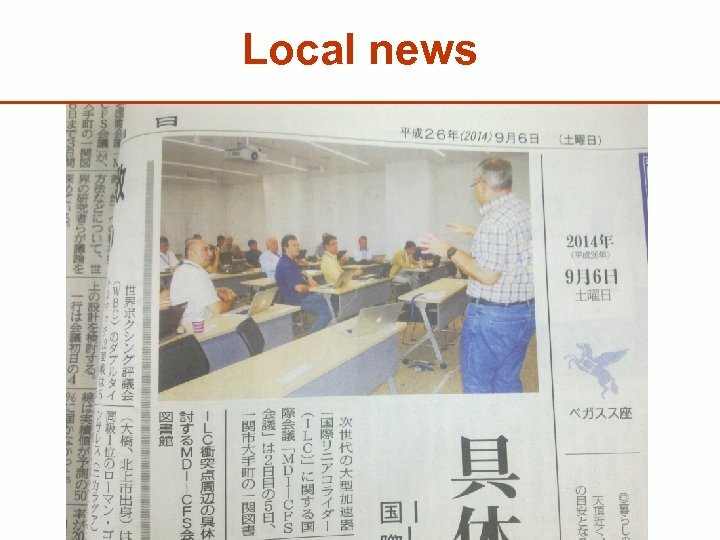 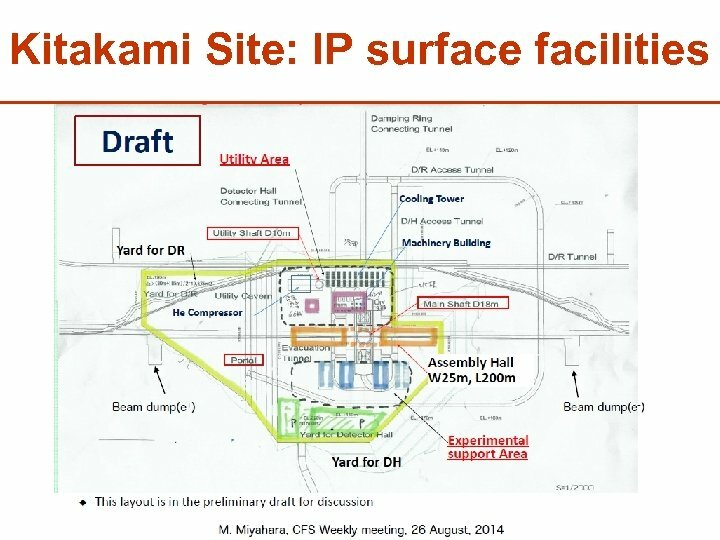 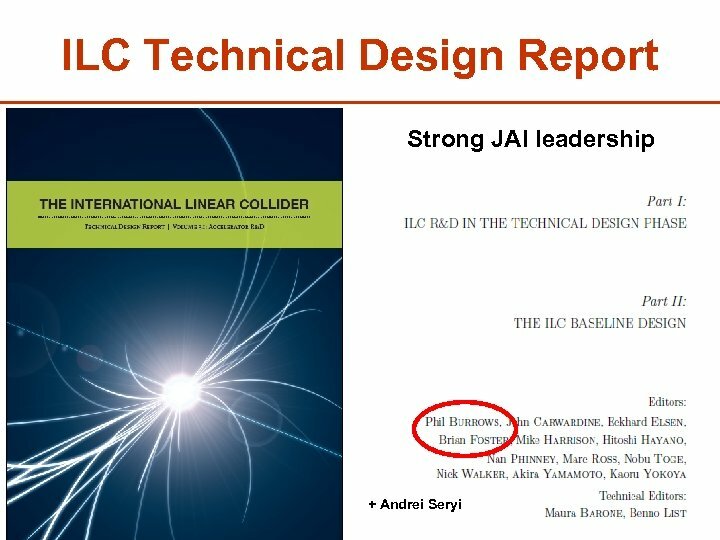 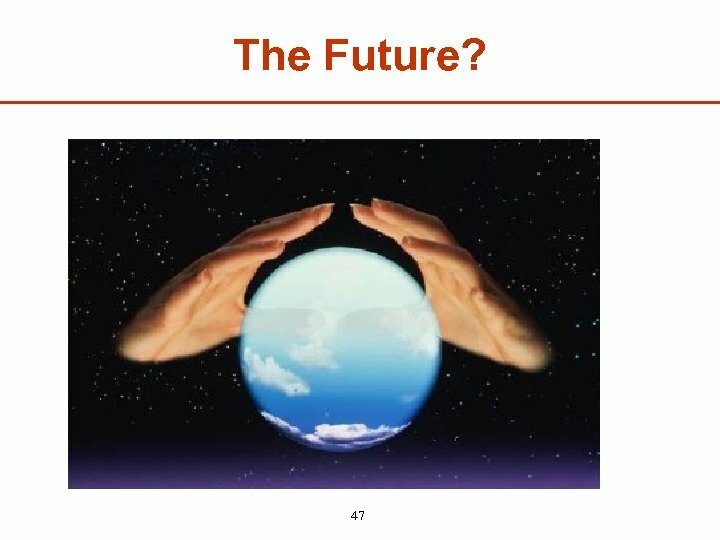 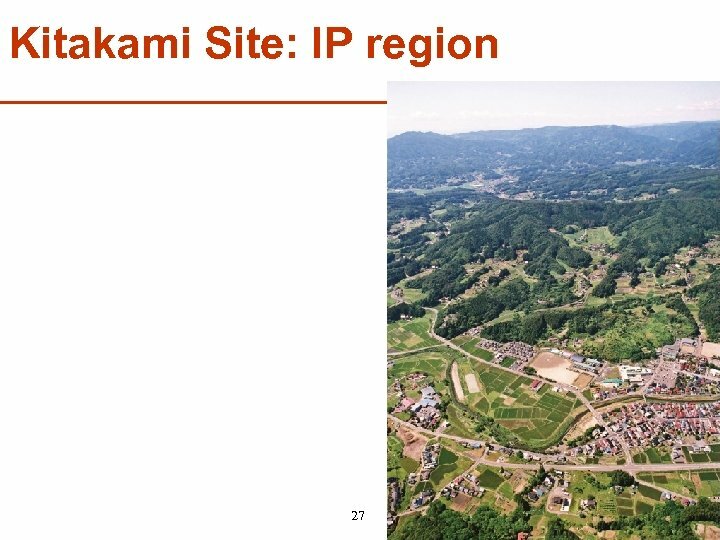 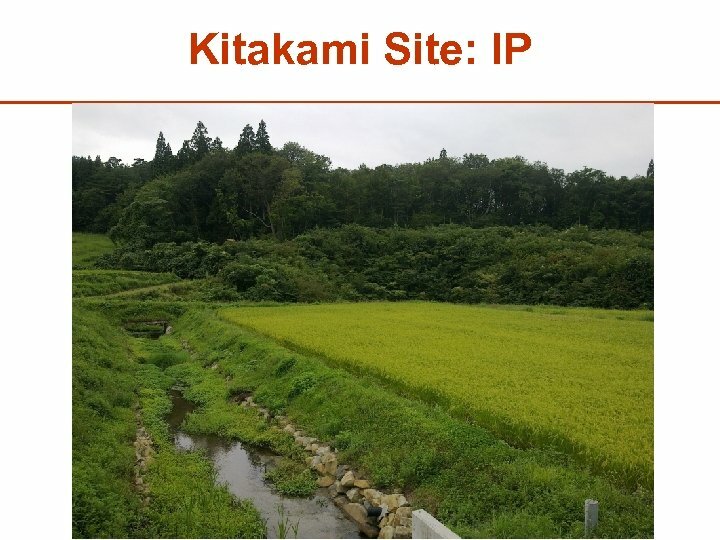 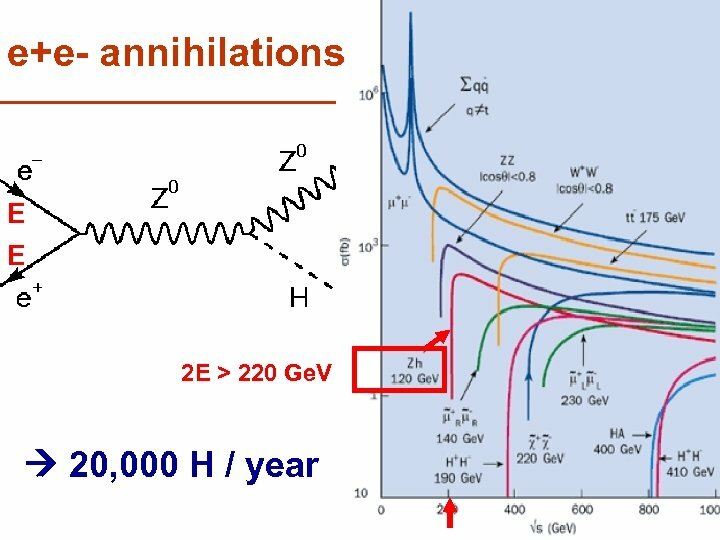 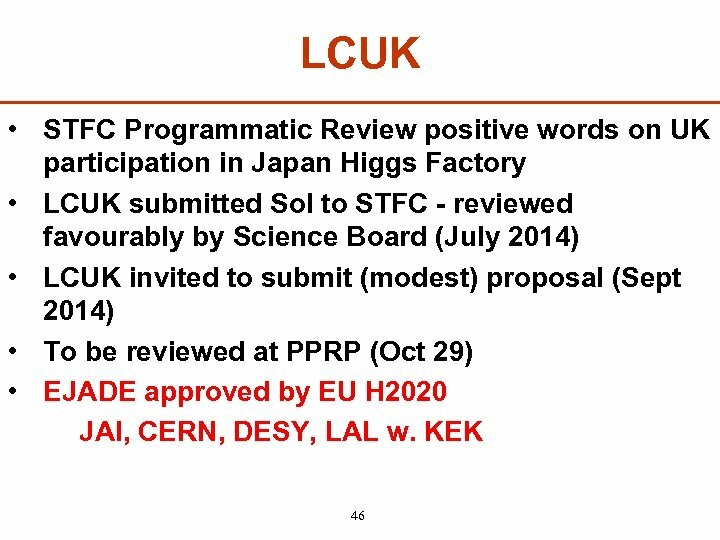 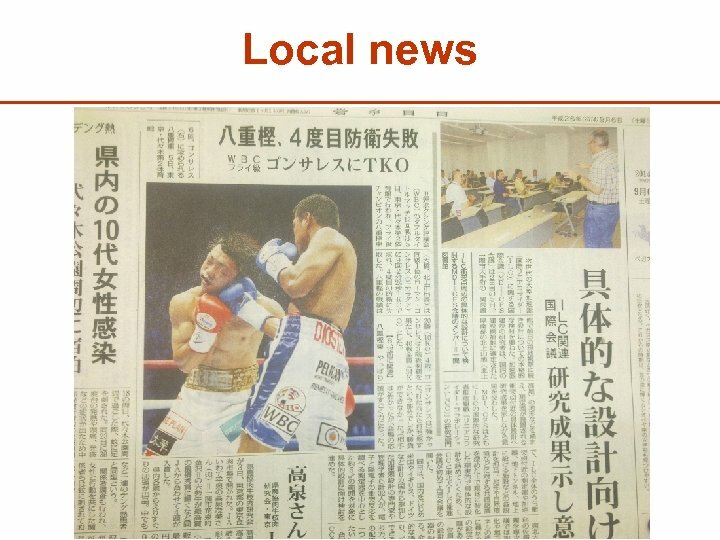 Yamauchi ILC Plan in Japan ► Japanese HEP community proposes to host ILC based on the “staging scenario” to the Japanese Government. 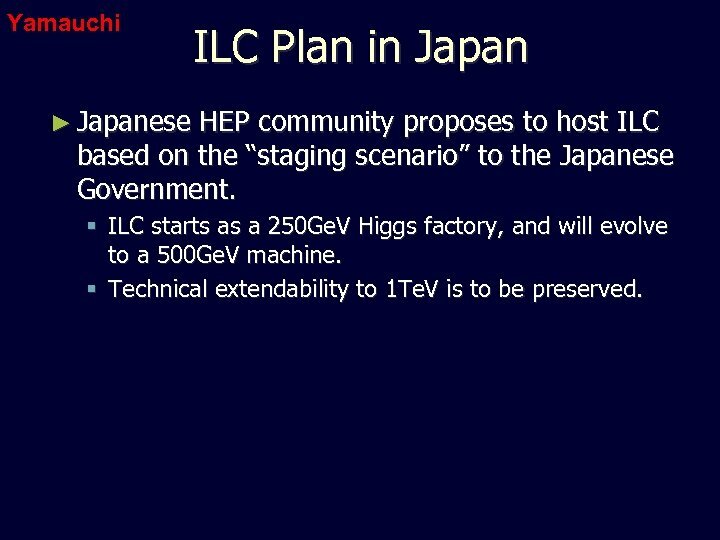 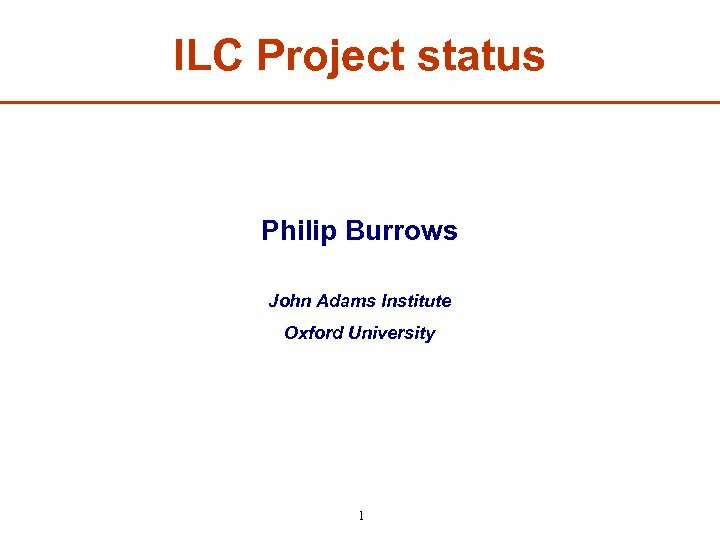 § ILC starts as a 250 Ge. 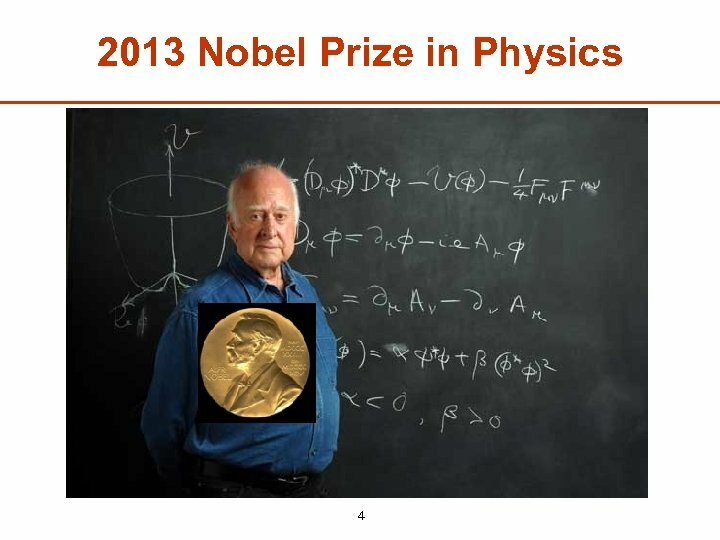 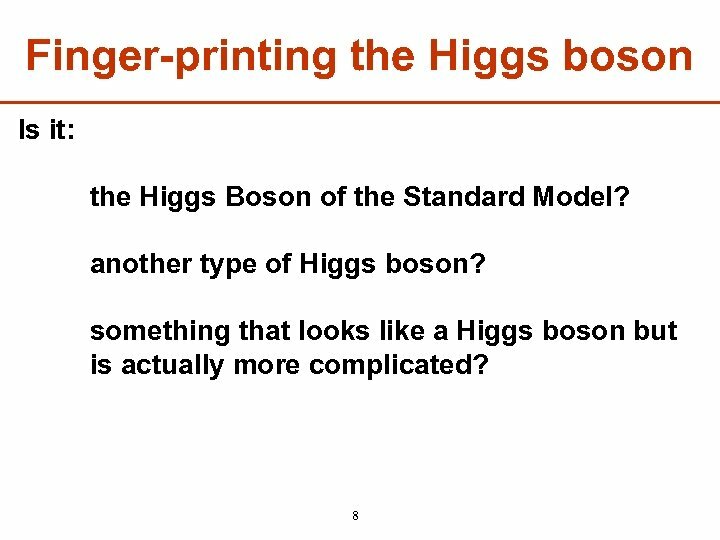 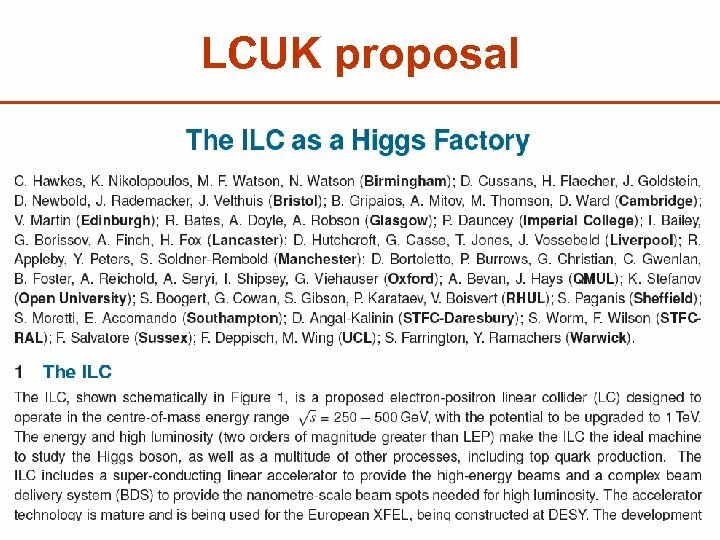 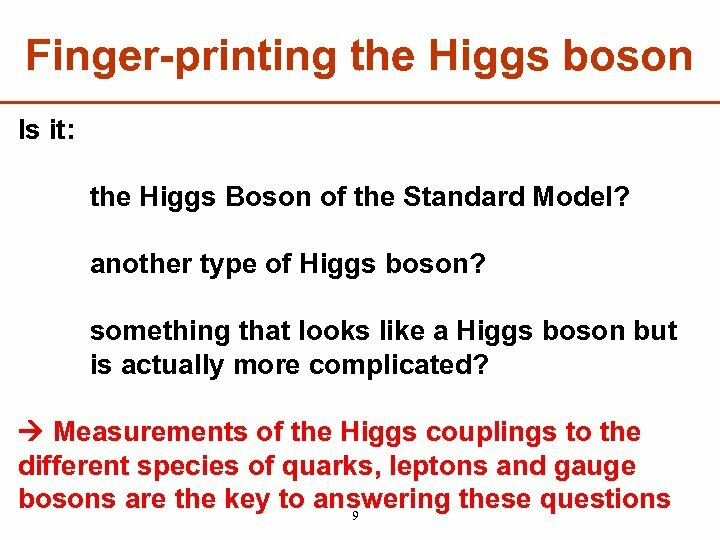 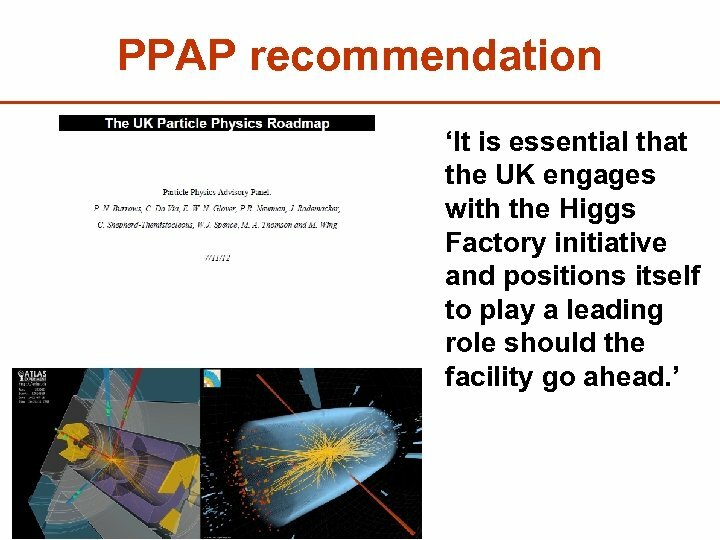 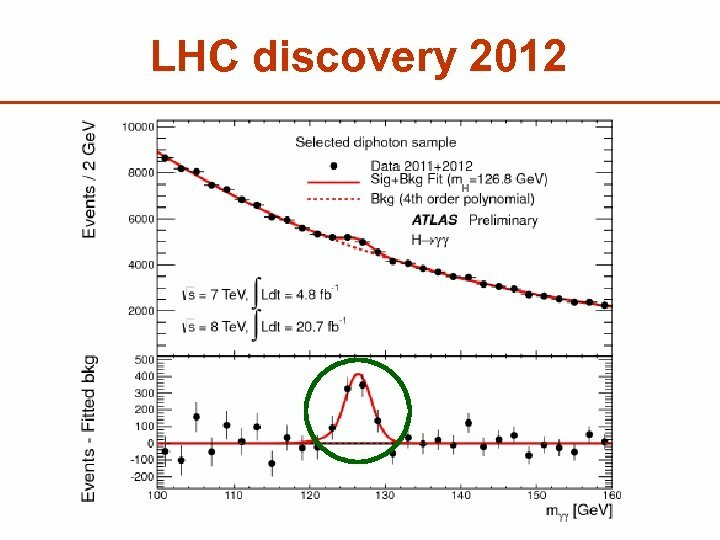 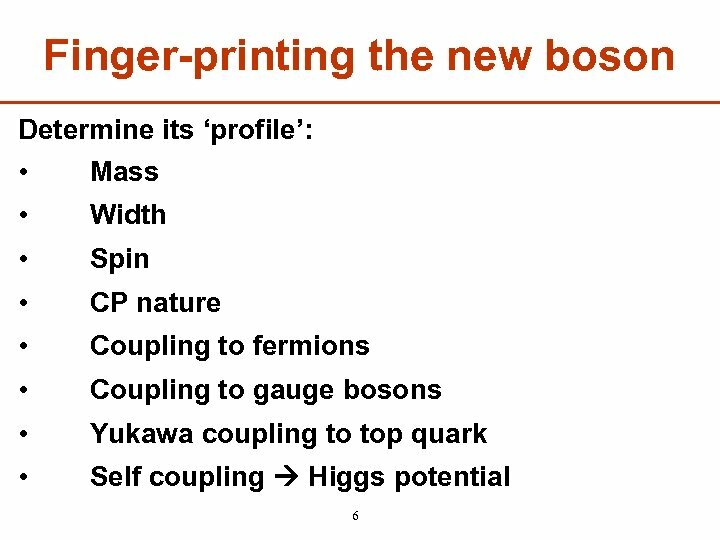 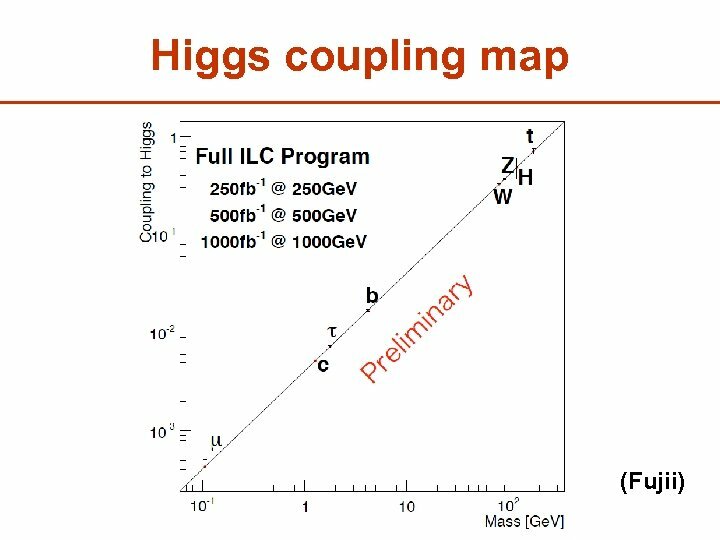 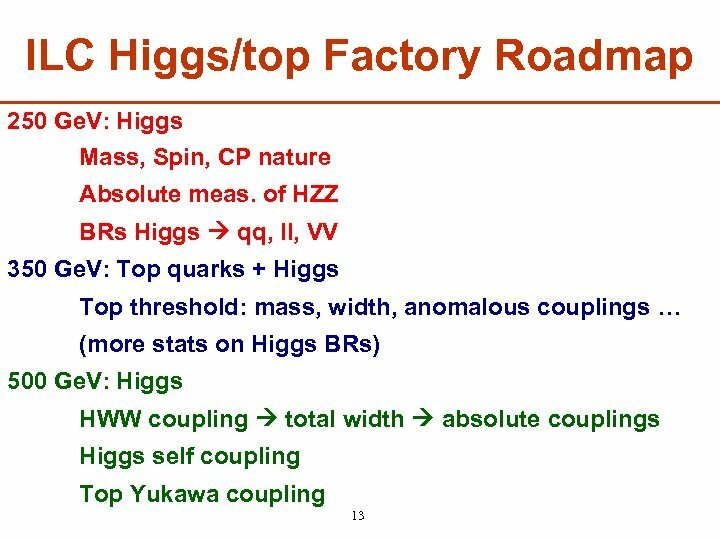 V Higgs factory, and will evolve to a 500 Ge. 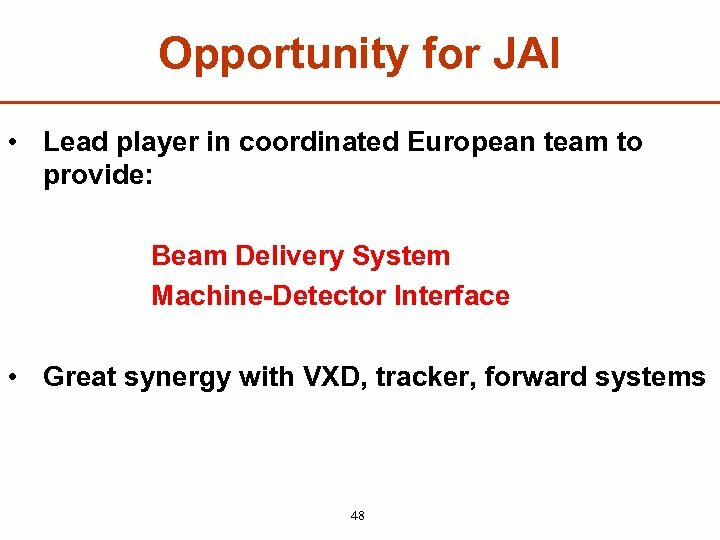 V machine. 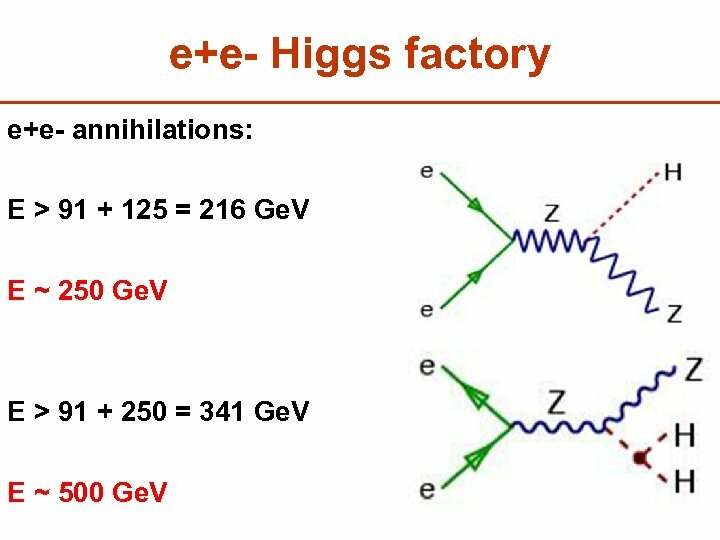 § Technical extendability to 1 Te. 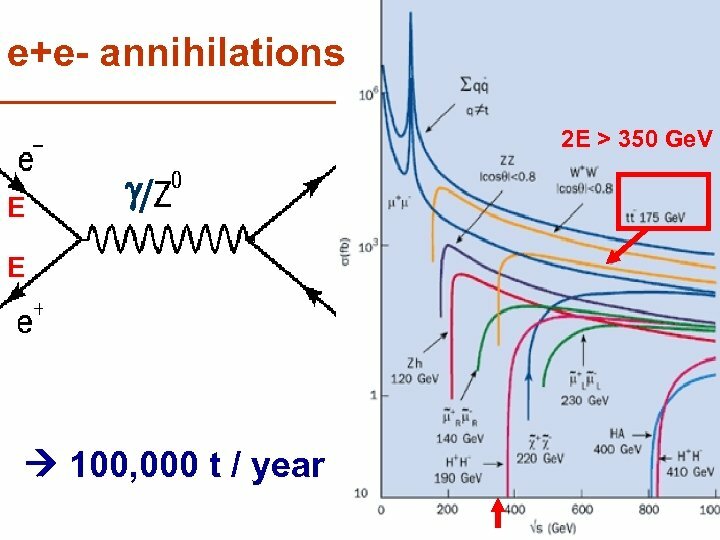 V is to be preserved.